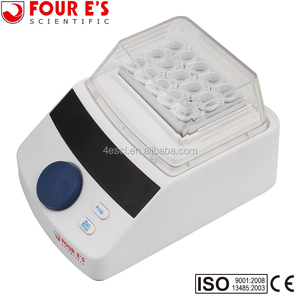 As the professional lab and medical devices supplier,provide one-stop procurement solution. Polished stainless steel chamber Round angle structure, easy to clean. 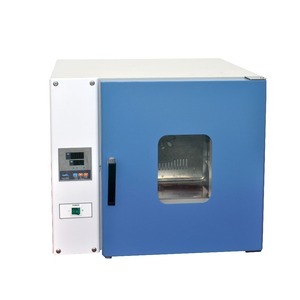 Why choose MEDFUTURE 9 We are the professional laboratory and medical equipment supplier in China. 2.Micro-computer control system; LCD with functions of time setting, parameter memorizing and power reset recovering. 4. 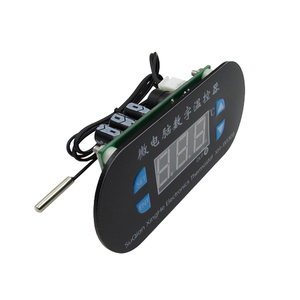 Function of auto running, auto stopping and timing running, as well as parameter memorizing, power reset recovering and temperature display revising. We sincerely thank our customer for the supports,and we are willing to build long-term cooperation with new and old friends. 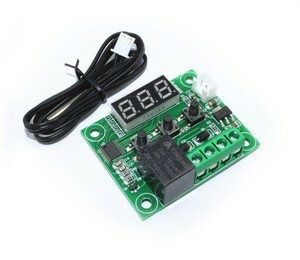 Alibaba.com offers 88 diy incubator thermostat products. 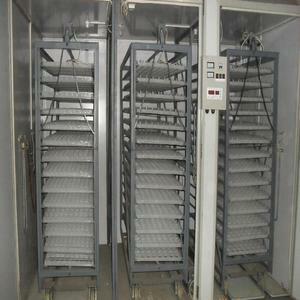 About 5% of these are egg incubators. 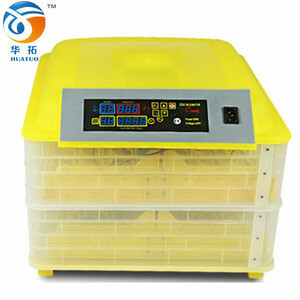 There are 9 diy incubator thermostat suppliers, mainly located in Asia. 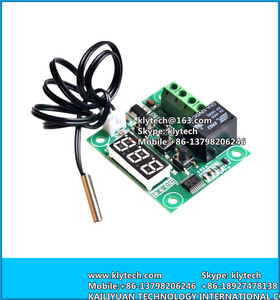 The top supplying country is China (Mainland), which supply 100% of diy incubator thermostat respectively. 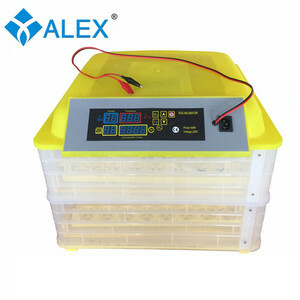 Diy incubator thermostat products are most popular in Africa, South Asia, and North America.